Pink pleasure! 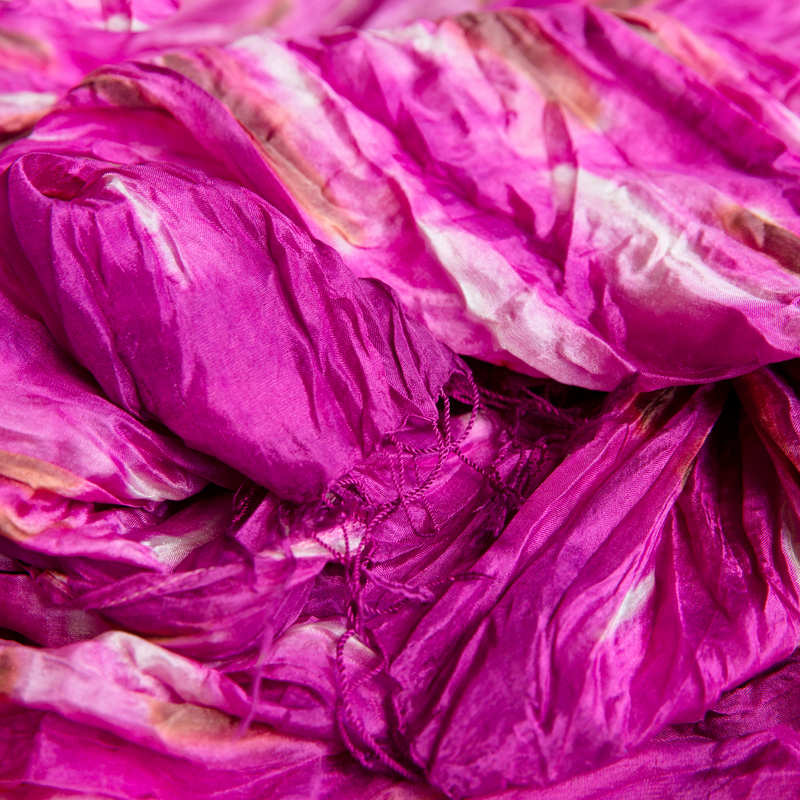 Soft and comfortably light silk scarf in different shades of pink. This piece is handmade by Vinita, an artisan in Thailand who's locally known for her extraordinary colour combinations and complex dyeing techniques. Wear this piece on an evening out or simply with jeans. We promise you'll feel like smiling!